2018 is now in full swing! If your New Year’s resolution included stepping up your firm’s marketing plan, keep it up with some of our favorite articles of the week! If you’re ready to start creating images for social media that stop fans in their tracks, then you’re in the right place. 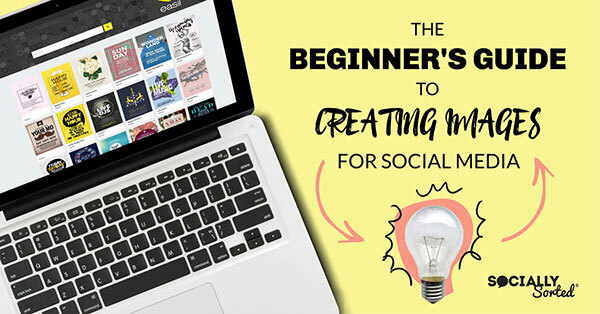 This infographic from Socially Sorted outlines some key steps to help you create eye-catching images that will drive engagement and shares – all without a designer. If you’re struggling to come up with quality, creative visuals, this guide will help you up your game. Many startups and small companies put so much focus on gaining traction and improving their reach that they don’t realize success is more than just a numbers game. 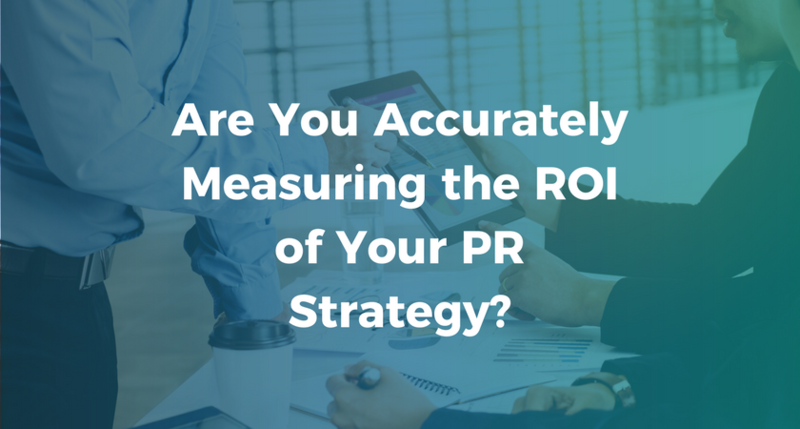 Measuring the ROI of a PR campaign goes much deeper than just subtracting money spent from revenue earned. Thanks to technology, measuring PR in the digital era is completely different than it was a few years ago. The questions for you to answer are which numbers matter and what’s the best way to measure them in relation to your goals? If you want to get a better picture of your PR efforts, you’ll need to understand the nuances behind the metrics. Here are four ways to do that. 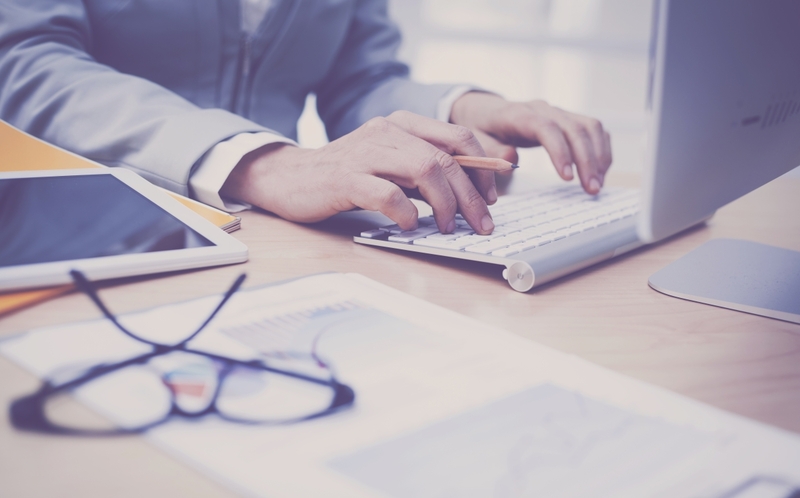 If you don’t have a written marketing plan in place for your advisory practice, you aren’t alone. Research indicates only about one-third of financial advisors have an actual written marketing plan. If you don’t have one, why not start 2018 off strong with a clear marketing plan and calendar to intentionally connect with and guide your marketing efforts with your ideal clients and prospects? 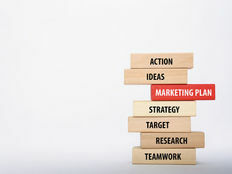 Even if you are one of the few that do have a formal marketing plan, be sure to revisit it periodically and solidify your marketing calendar for the new year ahead. 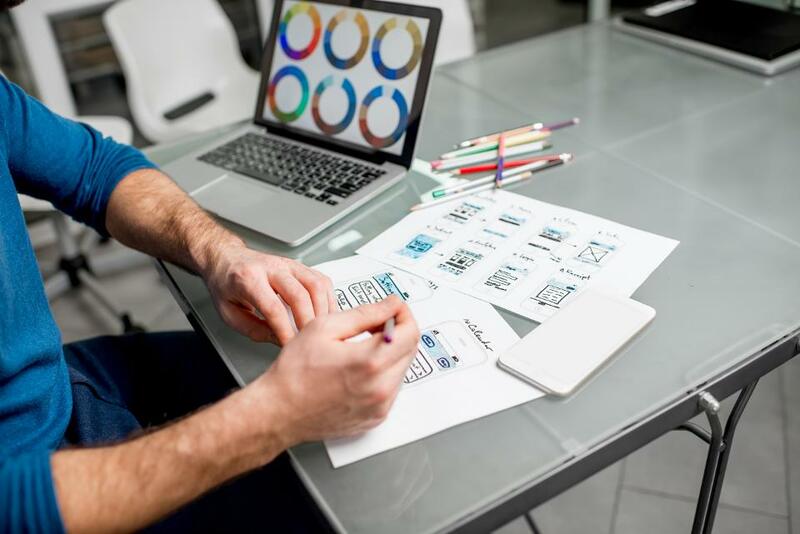 The payoff for having a written plan is ensuring you are focusing your time on the right marketing activities and keeping you from spending both unnecessary energy and dollars on activities that don’t impact your bottom line.